Pacific Palisades CA has an ideal location overlooking the Pacific Ocean. It mainly consists of private homes, but there are also many condos and apartments. Though the community was originally founded as a religious-intellectual commune and some of the streets are named after Methodist missionaries, today Pacific Palisades CA is more a playground of the rich and famous than a commune of any kind. The most famous landmark in Pacific Palisades CA is the Getty Villa, former home of billionaire oil tycoon J Paul Getty. 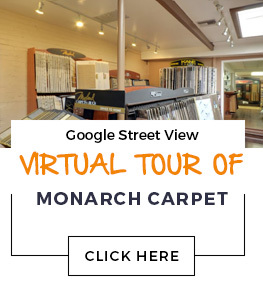 At Monarch Carpet, Drapery & Upholstery, we have every type of flooring you could want for your Pacific Palisades CA property. Whether you are looking for something luxurious for your home or something practical for an office, school, or other high-traffic environment, we can help. We provide personalized attention and the highest quality service on your project from purchase to installation, and we promise a great price on carpet, wood flooring, laminate, vinyl, and area rugs.